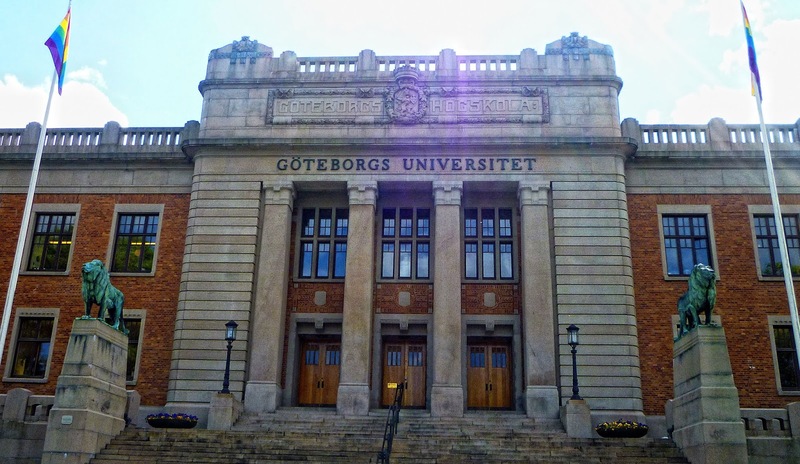 University of Gothenburg, Sweden is inviting excellent candidates to apply for a PhD position. The funds for this position are available for four years. Eligible candidates should submit the applications before March 29, 2019. The research at the department is characterized by a clear educational connection, multidisciplinary collaborations and close contact with the outside world. The main focus of the department’s research is to develop and convey scientific knowledge and professional competence that can contribute to effectively promoting sustainable habits regarding sport, physical activity and food.The departmenthas two postgraduate education subjects Food/Nutrition and Sports Science. Sport Science is a third-cycle subject focussing on sport, exercise and physical activity applying a multidisciplinary perspective. Sport Science involves studies of the body and of those participating in sport and physically active individuals, the development of sports culture in society and sport as a collective term for top-level (elite) sport, exercise and experience sports as well as outdoor life and recreation. The starting point adopted is that physical and sports activities can promote health and well-being, performance and aesthetic experience. The Department of Nutrition and Sports Science declare one or more full-time positions as a doctoral student with admission to postgraduate studies in the subject of Sport Science.We are looking for you who want to educate yourself at postgraduate level in Sport Science and work with research with the aim of developing and conveying scientific knowledge and professional competence that can contribute to effectively promoting sustainable habits regarding food. Employment as doctural student means research studies and postgraduate education equivalent to four years full time. The Departments General Syllabus for degree ofSports Science is to be foundon http://www.iki.gu.se/utbildning/forskarutbildning/studieplaner/. The student will engage in doctoral studies. In addition to this, the applicant may be required to fulfil duties relating to education, research and administrative work in accordance with special provisions of the regulations in the Higher Education Ordinance (max 20%). The employment is then extended by the corresponding amount of time. Admission to postgraduate studies inSports Science requires at least 90 credits in Sports Science, which includes a degree project of at least 15 credits or equivalent knowledge acquired by other means. Specific entry requirements are also met if the equivalent knowledge has essentially been acquired by other means within or outside Sweden. The position is a temporary position of four years according to the Higher Education Ordinance with an extent of 100 %. The employment is located at the University of Gothenburg, at the department of Nutrition and Sports Science. The project plan (1-4 pages) must be written in English and contain the following headings: Background, purpose, materials and method, timetable, meaning (eg proposals for reporting results and expected application) and feference.